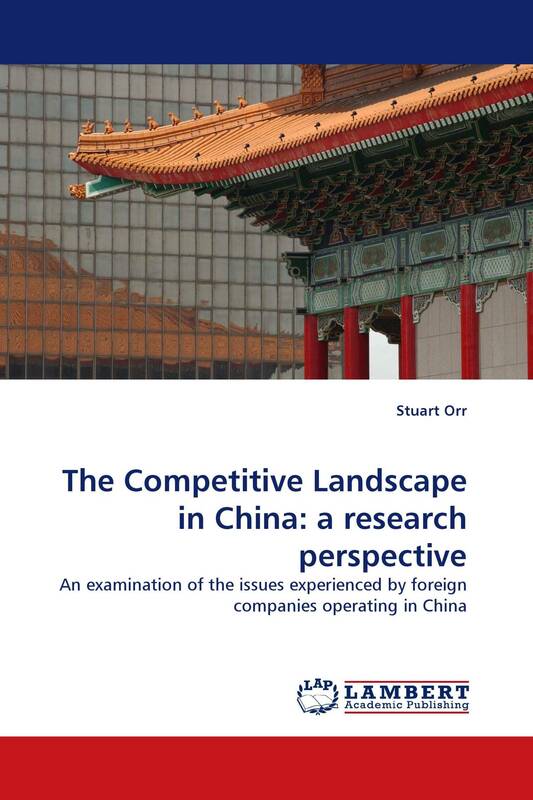 This book presents the findings of three projects investigating the experiences of Australian companies operating in China. The findings are based on information collected from companies in the manufacturing industry and a range of other industries. The dimensions of international business in China addressed in this book include supply chain behaviours in China, skill issues and the main barriers to success in establishing Chinese operations. Over the course of eight chapters the book examines the supply, cultural, human resource, political and financial issues that relate to these dimensions of international business. This book also presents many recommendations and conclusions of interest to researchers and managers alike. A number of important themes emerge as the reader progresses through the chapters, such as the importance of accessing appropriate skills for successful Chinese/Western business operations. Successful internationalisation to China requires the company to possess both cultural and internationalisation skills and to deal with the limited availability of applied management and technology skills in China.